Husband, father, grandfather, friend. Dad, Daddy, Grampa, Gramps. Lego addict, avid collector, love for camping and Cape Cod. 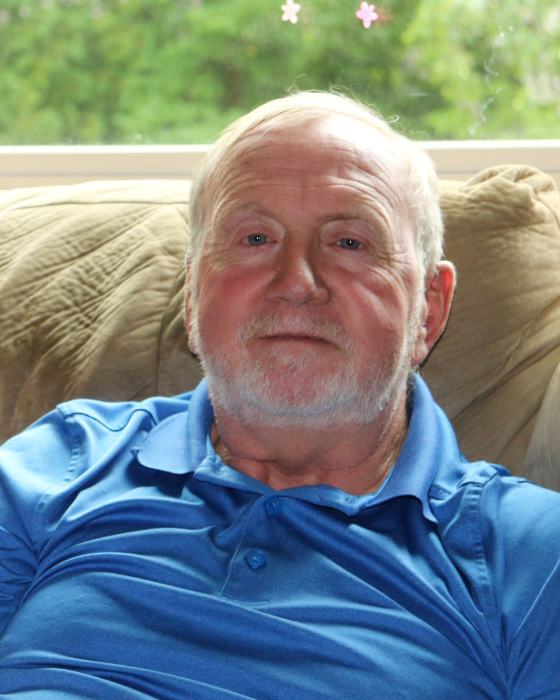 Neil David Bodge, 69, of Salem, NH., passed away on April 7, 2019 in Methuen, MA. Most people who met Neil over the years immediately liked him. He was always there to support and help anyone and everyone. Semi-retired, Neil and his wife of 48 years, Linda, recently discovered the joy of camping with weekends away with their cat Toby. Over the last few years, they also loved and made memories at their second home on Cape Cod. Neil was a long time employee of Methuen Construction, having spent his whole life in the industry, meeting many people along the way. But Neil's greatest achievement was and always will be his family. From his wife to his four daughters to his eight grandchildren, he was always ready to tell a story with great pride and joy. Neil is survived and will be missed by his loving family. His wife Linda (Bizeur) Bodge. His daughter Lisa Adams, her partner Matthew Holmes and grandchildren Rachael O'Rourke and Husband Matthew, Lee Adams Jr. and Samuel Adams. His daughter Correen Silke, her husband Mark and granddaughter Kaitlyn, His daughter Sarah Coyle, her husband Thomas Jr. and grandchildren Christian McGravey, Alexander and Joella Coyle. His daughter Tracy Raskow, her husband Kevin and granddaughter Mackenzie. He is also survived by his sisters Louise Dearman, Judy Britton and Nancy Britton along with a large extended family and friends. Family and friends are invited to join together for a celebration of Neil's life to be held on Saturday, April 13, 2019 from 2 to 4 PM at the Goundrey & Dewhirst Funeral Home, 42 Main St., Salem, NH., 03079.